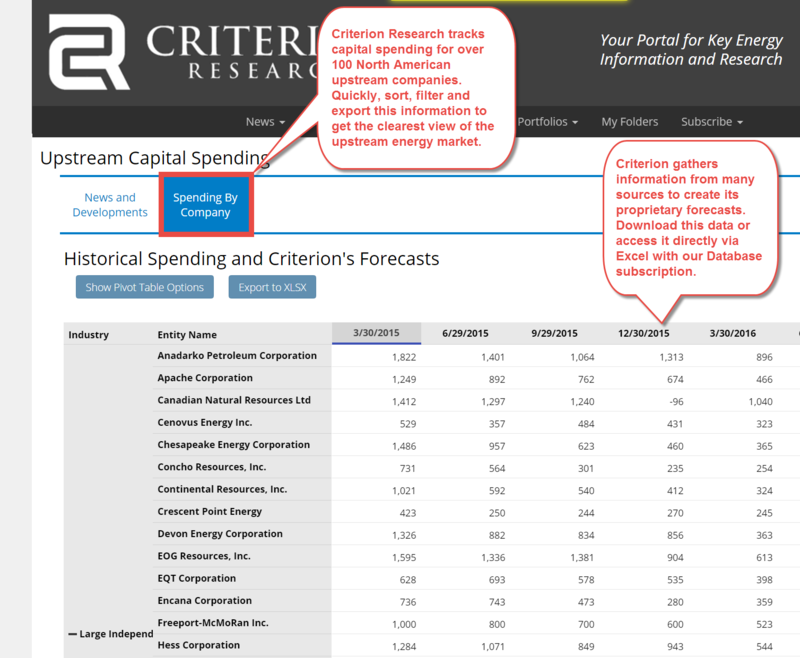 Criterion is developing its aggregated state production data. Quickly get the information you need tied to the company and its related entities. These features will be released in the near term.